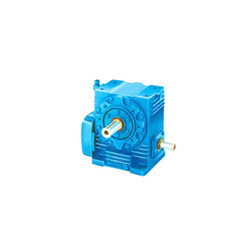 Our range of products include gear box and gear boxes. 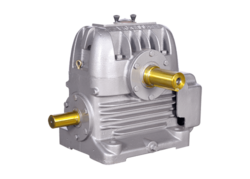 Food processing machines can take the best advantage from Food Grade Gear Box. They are made out of food grade metal and alloy parts to enhance safety in food processing operation. They are sturdy and last long without maintenance. They can fit in with ease to various devices and provide optimum performance from the word go. We deploy the best raw materials to get the best finished products. Food processing machines can take the best advantage from Gear Boxes. They are made out of food grade metal and alloy parts to enhance safety in food processing operation. They are sturdy and last long without maintenance. They can fit in with ease to various devices and provide optimum performance from the word go. We deploy the best raw materials to get the best finished products.